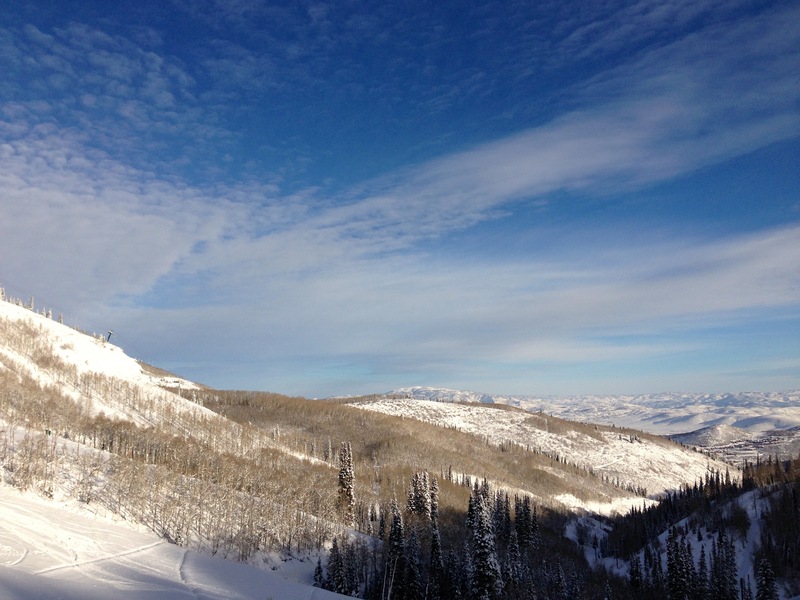 looks like you are in my little town… is that park city/deer valley? I wish I could experience the cold. Enjoy! That is amazing. Where abouts is it?